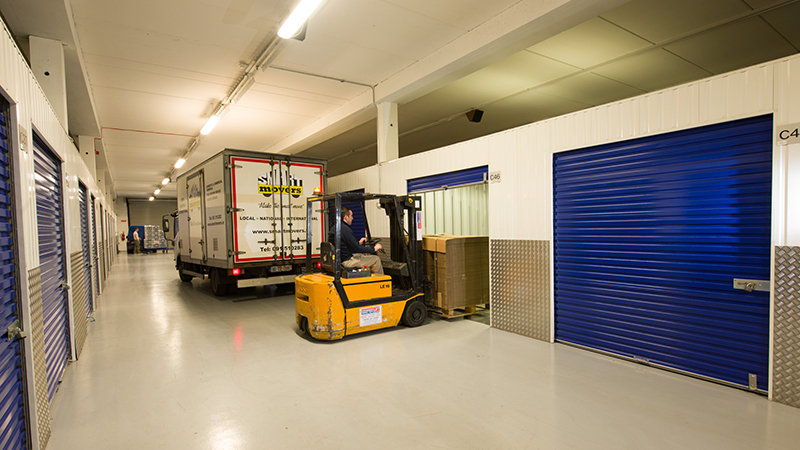 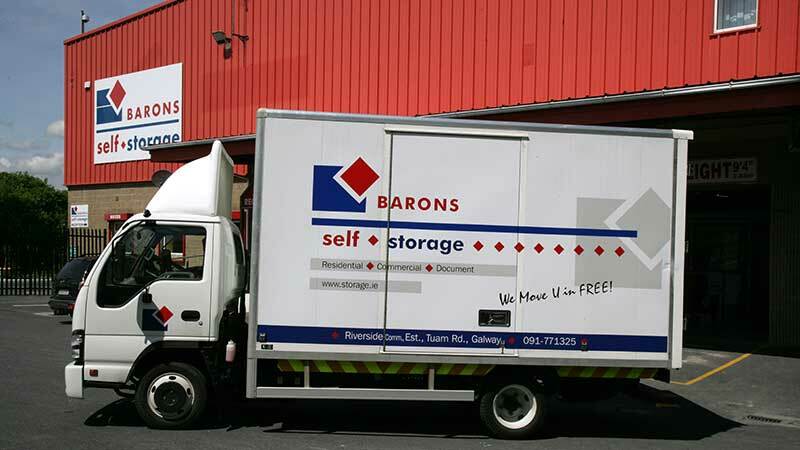 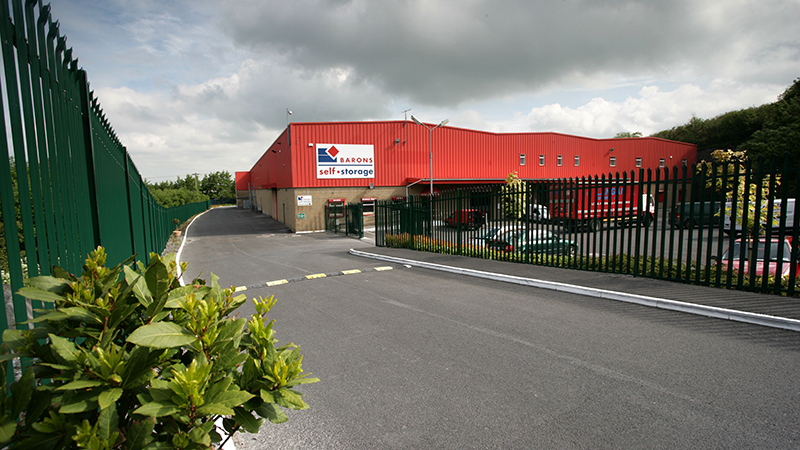 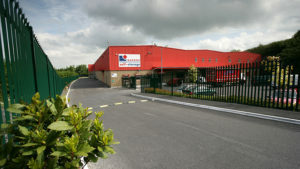 Barons Self Storage provide secure and certified document shredding facilities onsite to ensure you can properly destroy and dispose of any sensitive material or files that you no longer require. 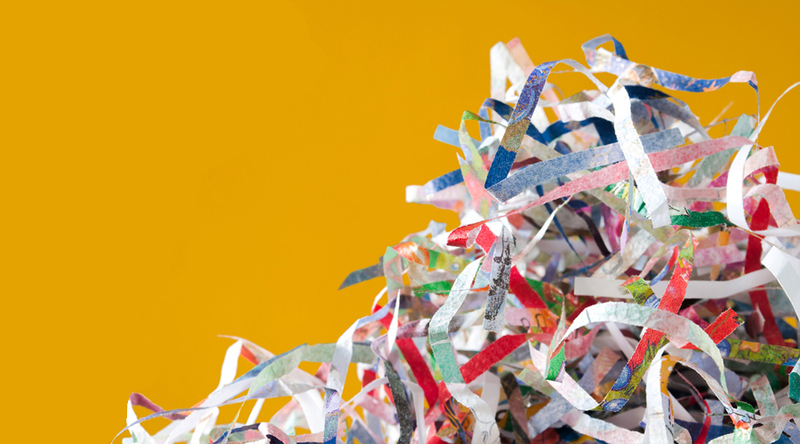 We provide a confidential shredding service that allows you to pay by box, by bag or by weight making it convenient, easy and secure for all our customers. 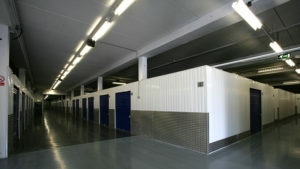 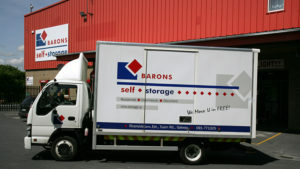 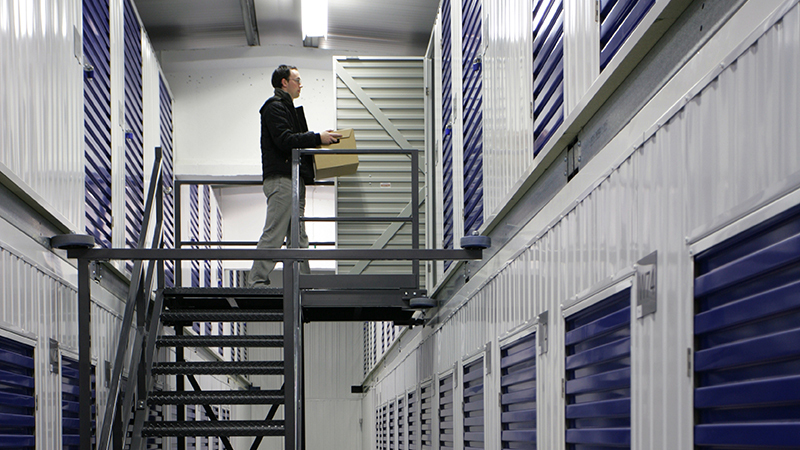 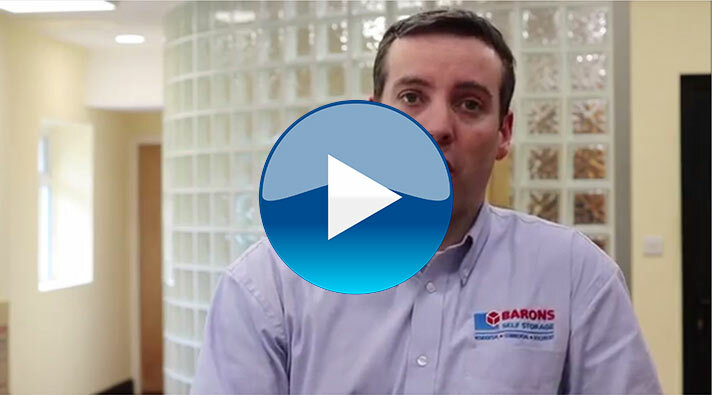 At Barons Self Storage you can rest assured that the privacy and security of your documents is our top priority. 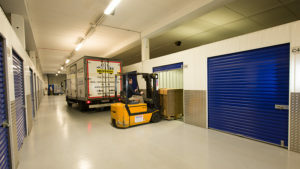 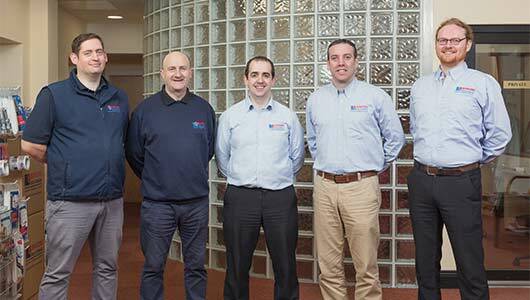 We provide a secure and certified document shredding facility onsite so you can immediately destroy any files from your storage room should you no longer require them.